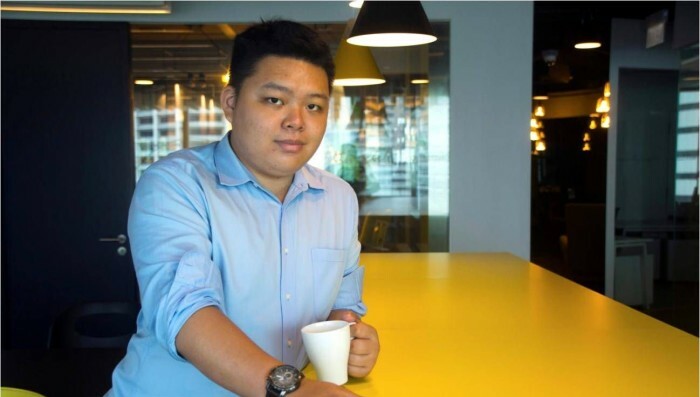 TO THE NEW has promoted Jethro Xu (pictured) as its assistant vice president, digital marketing for Southeast Asia. Based in Singapore, Xu reports to Raman Mittal, global vice president of sales and marketing. Following his appointment, Xu will be responsible for growing the business in the Southeast Asia region, including offices in Singapore, Malaysia, Philippines and Indonesia, as well as ensure the work delivered to clients are of a consistently high quality. In addition, he will be tasked to train and develop the internal team to always be ahead of the curve. Prior to his promotion, Xu was brought on to head the client services and delivery for Singapore and Malaysia offices. Some of the current client accounts under the agency includes 3M Singapore, LG Singapore, Maybank Malaysia and Jollibee Philippines among others. According to Xu, the role is newly created with the aim of raising the bar for the brand itself, in the Southeast Asia region, starting with Singapore. Meanwhile, the appointment represents the brand’s renewed commitment to bring back high quality and client-centric work. Dennis Owen, long-serving marketing executive for Cathay Pacific of more than 30 years, has landed the role of general manager of .. The Singapore Economic Development Board has put out a tender to appoint a consultant for the purposes of financial auditing and a..